One girl was hospitalized and then discharged. 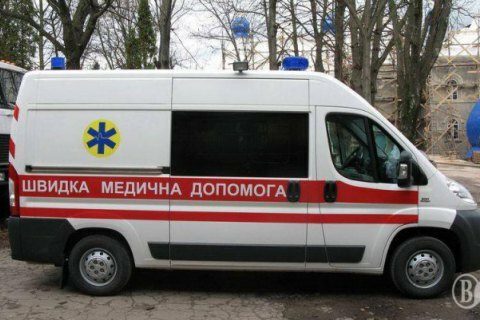 Nineteen children got poisoned with an unknown substance at a school event in Novomoskovsk, Dnipropetrovsk Region, the press service of the local police has said. Police were notified that 16 children of different ages in school No 6 felt sick during an outdoor event. First responders provided required medical help. Fifteen pupils were diagnosed with vegetovascular paroxysm. One girl, born in 2005, was taken to hospital. After due care was provided, she was discharged. According to the local news website Poleznaya Gazeta, the pupils were from different classes and had not visited the school canteen yet. Police opened a pre-trial investigation. Also today, 51 school children in Cherkasy got poisoned with an unknown substance and hospitalized.